Do you have any future plans of exploring the acting or modeling world like the other famous singers (we bet your fans would love to see more of you)? Music is what I am truly passionate about and it is what I’m devoting myself wholeheartedly to right now, but who knows what the future will bring?? I have the best of both worlds at the moment because I get to act in my music videos. I love being able to get into character and become someone else for a short period. Sometimes I think that people can get confused between the parts which I play and my real self, it can be a challenge to disentangle the two. 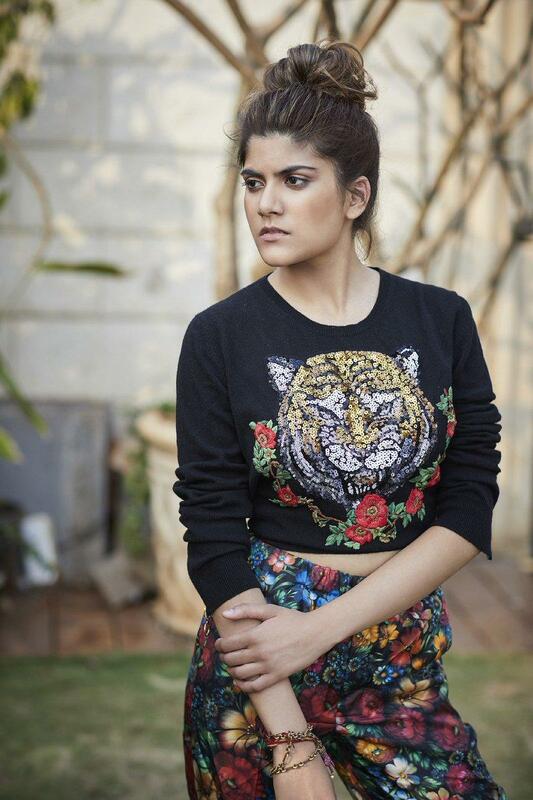 Modelling is a totally different ball game, and not something I have given much thought to. It is a really cut-throat and tough industry, and I commend anyone who does well in that world. It’s emotionally and physically taxing. Advice and motivational words to the inspiring and budding singers, who all are your fans and shall like to know from you for their climb to the ladder of success in the field of singing? I believe that if you have a dream, you should own it and do everything in your power to make it a reality. The beginning is always the hardest, but don’t give up – life is way too short not to do what you love. Even though it was always my passion, it was difficult for me to build up the courage to turn music into a career. Many people encouraged me to do something more conventional or predictable. Overcoming fear isn’t easy, but it is important. Arianna Huffington once said that fearlessness was like a muscle, the more she exercised it, the stronger it became, and I really relate to that. The best thing young musicians can do is to keep on performing, keep writing, keep making music and always be sending it to industry people, however many times you have done it before. When you write: be authentic, and write from the heart – don’t conform or change your music to fit a mold of what you think people want, you are far more likely to connect with people when your music is real. But you also need to acknowledge feedback and constructive criticism. It’s difficult and I really struggled to absorb it when I started out, but it is important to surround yourself with people who will be straight up with you and tell you if something is not up to scratch. It is a tough industry that will weed out the people who are not truly committed to it. It takes a lot of hard work, but remember that all the most successful musicians started where you are today. 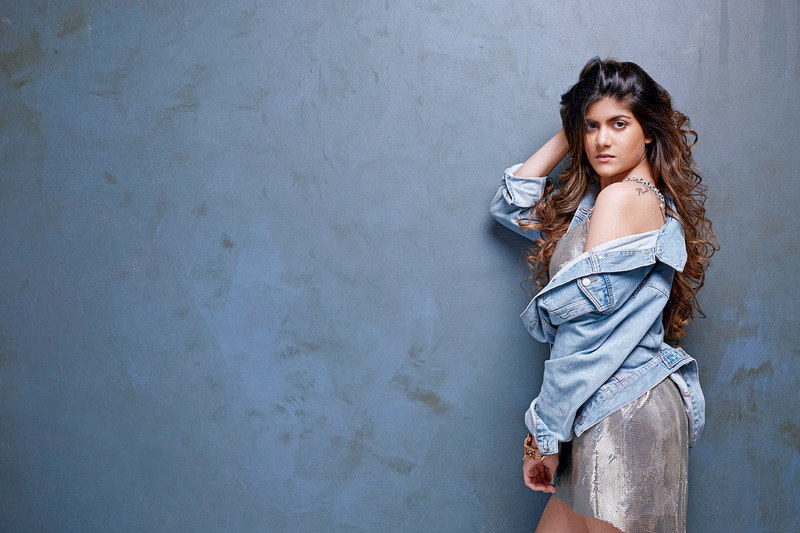 With an audience of over 214k followers on your Instagram account @ananya_birla you’re a social media sensation and an internet leading star. How does it feel to be able to inspire the lives of so many individuals? I have such an amazing group of engaged followers on my social channels, I love that I can interact directly with such a massive group of people so quickly and easily. They are my greatest advocates and harshest critics at the same time. More often than not I am more inspired by my followers. I did this amazing campaign when I first launched Meant To Be, I brought some fans together to talk about the moments in their life that they felt were ‘meant to be’. The stories they told were amazing, way more personal and impactful than I could have imagined. That they trusted me enough to share them was so inspiring. I just started a vlog which you can check out, I hope this helps people to understand who I am and get to know me on a deeper level. There is only so much you can say in a social media post and I want my followers to know the real me, not just tiny snippets. So often, what we see on social media is a carefully choreographed highlight reel of someone’s life, I think it’s important to show people something real – the positives and the negatives. I have a love/hate relationship with social media. It can be an incredibly powerful and positive force and I love it for creative self-expression, inspiration and motivation. But I also believe it has also taken people further away from genuine, real-life human connection which is the most important thing. What do you wish to say about the website Womenfitness.net and message for our readers? The site is great and I am so happy to be featured. It is great for getting great tips on diet, workout and general motivation. There is so much about this on the internet, all saying different things. You guys manage to make it concise and easy to digest which is really helpful. Thank you for having me!